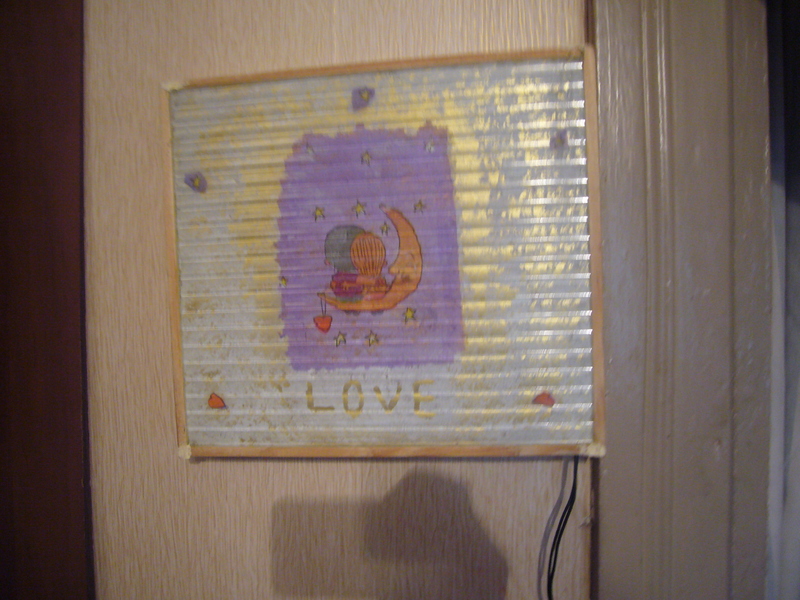 I have already shared how I decoupaged glass picture. 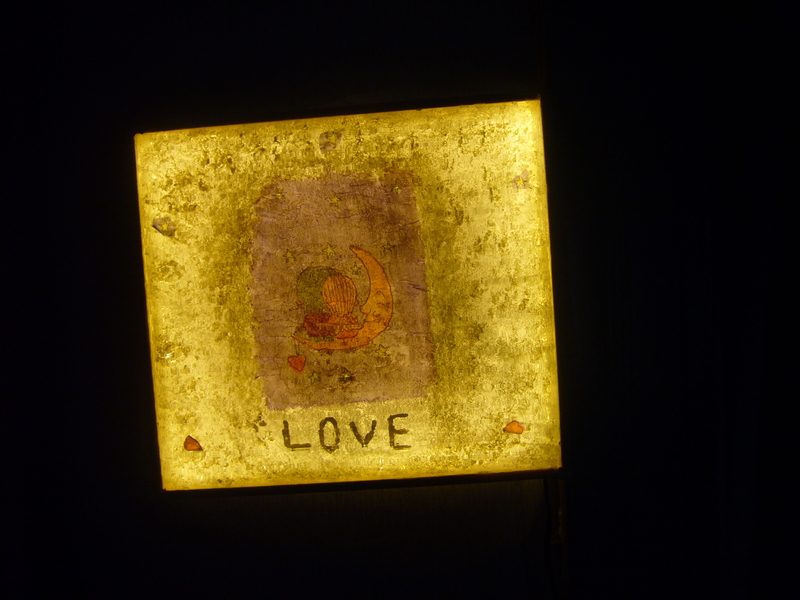 Now I have turned this decoupaged glass picture into a handmade lamp. You may find tips on how to decoupage on glass by clicking the link. I have to admit that my husband helped me to make this handmade decoupaged lamp. I bought some real cheap wood planks. I cut the right size to for the decoupaged glass picture to. He glued them together with a special glue, used for wood. Then, he attached some LED lights inside the lamp, he used an old cell phone adapter to plug it in. I have to only paint the wooden box of the lamp now. This DIY decoupaged lamp has cost me around $1. This entry was posted in Crafting Tutorials, Decoupage ideas, Uncategorized and tagged crafts, decoupage, decoupage how to, decoupage lamp, DIY, glass decoupage, handmade, Handmade decoupage lamp how to, handmade lamp, upcycling. Bookmark the permalink.